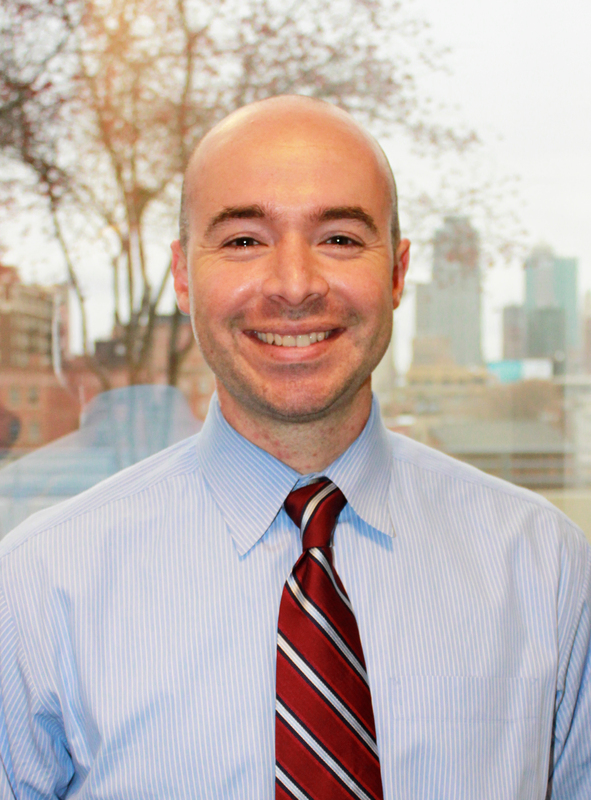 Jesse Osman has joined the Kansas City Medical Society as Director of Membership and Events. Mr. Osman is an Industry-respected, versatile and results-oriented management professional with several progressive years of success in all aspects of event and meeting services management. From 2007 – 2014, Jesse held various positions with the American Pediatric Society and The Society for Pediatric Research in The Woodlands, Texas. Most notably, Mr. Osman acted as the Membership and Meeting Director for the Eastern Society for Pediatric Research from 2008-2014, along with serving as Manager of Convention and Meeting Services for the Pediatric Academic Societies Annual Meeting, an event consisting of 8,000 participants. Since returning home to Kansas City, Jesse has served as Manager of Continuing Legal Education for the Kansas City Metropolitan Bar Association and most recently as Events Executive for the Nonprofit Leadership Alliance. Jesse and his wife Emily live in Raymore, Missouri and have 2 children, Brooke and Isaac. To learn more about membership – drop Jesse a line at josman@kcmedicine.org.